Facebook is in hot waters yet again. There has been a myriad of accusations and wrongdoings piling up for a while are catching up. 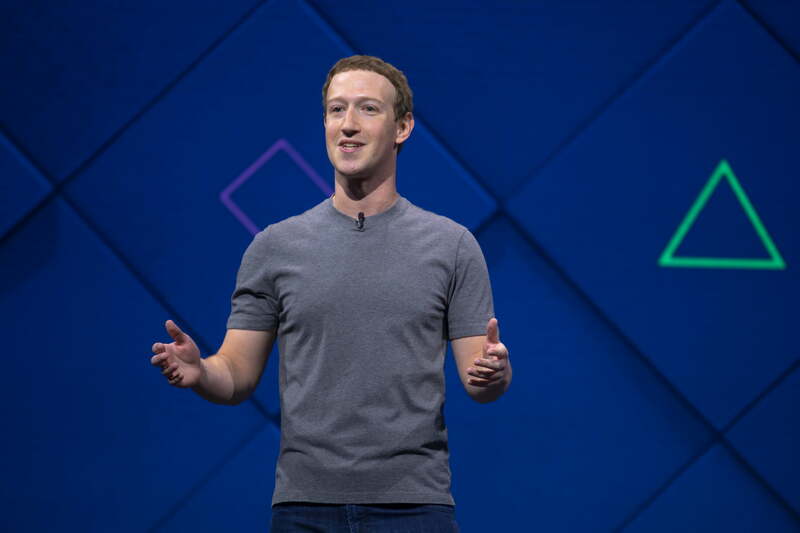 There are claims of Facebook using its platform to deliberately discredit its critics. Other than publicly dismissing those who questioned its policies, the social networking giant has also worked to embarrass rival companies. Downplaying problems at the headquarters is also one of the wrong ways Facebook has been handling its issues. This whole new crop of accusations comes from an infamous New York Times article. This account is a detailed explanation of the “deny and deflect” policy Facebook has employed to ward off criticism. 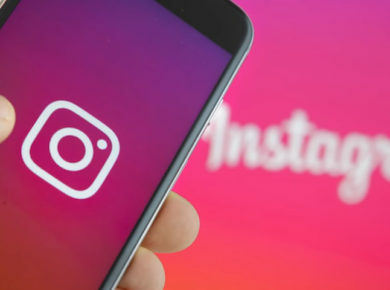 This report is hoping to lead to stricter reform in US legislation concerning the regulation of social media networks. Facebook has openly denied several of the accusations. Made reporters investigate if George Soros had any financial links with a famous anti-Facebook movement called Freedom From Facebook. George Soros is a billionaire and a prominent philanthropist. Attempted at dismissing anti-Facebook protesters during its House Judiciary Committee hearing by openly calling them anti-Semitic. Commanded employees to publish insulting articles about the rivals of Facebook. Disbanded reports and posts about Russian interference in the US 2016 elections. Once outed, it was too slow in reacting to the serious accusations. Tried to purposefully drag other rival firms into the controversies solely about Facebook. The PR Firm Definers released the document that urged journalists to probe George Soros. The document claims that financial links between Soros and Freedom From Facebook must be found. Soros and his Open Society Foundations have exclaimed that Facebook’s behavior is astonishing. Facebook has replied that it merely wanted to prove that the anti-Facebook movement was not a grassroots campaign. Instead, it was funded by a critic. During the House Judiciary Committee hearing, protesters held signs. These placards portrayed founder Zuckerberg and COO Sheryl Sandberg as heads of an octopus. This octopus had wrapped its tentacles around the world. Facebook responded by asking the Anti-Defamation League to comment on it. The ADL concluded in a statement that the signs were anti-Semitic. The article claims that high executives at Facebook were angry over Alex Stamos. Stamos had allegedly asked a team to investigate Russian election meddling without approval from higher-up. Alex Stamos is the chief information security officer. The article also claims that the PR Firm Definers shares several employees with the controversial network NTK. This platform published several articles that openly criticized the business practices of Apple and Google. Facebook was asked to testify for testing the release of data to phone companies. As a result, Facebook put its might into getting a Google representative to testify as well. The company claimed that Google was also using its platform to use data. Facebook has claimed that it has ended its relationship with PR firm Definers. Definers, however, has denied commenting on the issue.